What are we doing to spread kindness? Has someone warmed your heart recently? Tell us about it! The easiest way to brighten someone's day is by being kind. If you've experienced or witnessed an especially heart-warming act, no matter how big or small, share your story. Your story encourages others and creates a community of Kindness. Learn more about our Kindness Initiative. It will be reviewed and published in the next 2-3 business days. 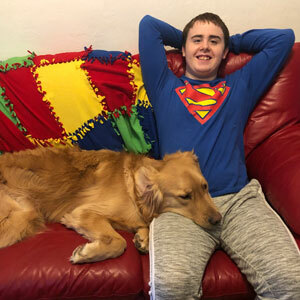 Psychic Source is pleased to share the story of Logan, a young boy diagnosed with autism and the valuable help and companionship he received from his assistance dogs provided by PAWS With A Cause. 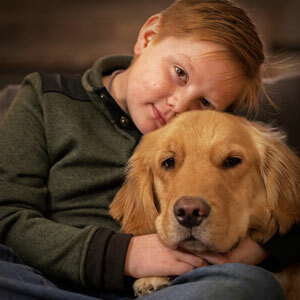 We are honored to share Cal's Story, a young boy who's stressful life was vastly improved by ARTY, an adorably sweet assistance dog he received from PAWS With a Cause. 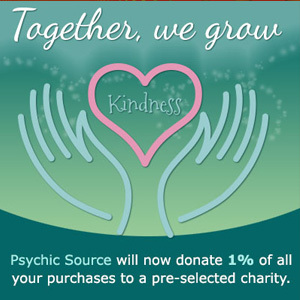 Every year during the holiday season, Psychic Source chooses family in need to help. Watch the story unfold and discover how Psychic Source came together to make this family's holiday extra special. We wanted to pass along a note of thanks from PAWS With A Cause reminding how our contribution on your behalf have already helped make a world of difference. 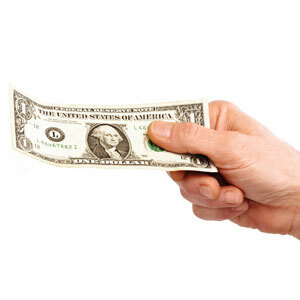 As Winter arrives, it is important to consider ways, big or small, you can help those in need.